Having a full set of healthy teeth is important. A complete set of teeth help you with eating and communicating with other people. But did you know that a full set of healthy teeth also builds your self confidence and self worth because it makes you look more attractive and younger? A complete set of pearly whites helps you land a job and attract a potential life partner. 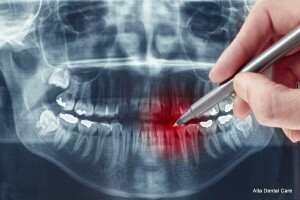 However, if you have missing teeth, these not only affect your dental health but also your psyche as a person as well. With the many breakthroughs in dental technology, you can choose ways on how to fill the spaces left by your missing teeth. Among these breakthroughs that is worth trying are dental implants. What is a dental implant and its benefits? 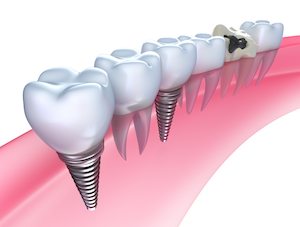 A dental implant is made from a titanium alloy implanted on your jaw bone making it best for replacing missing teeth. 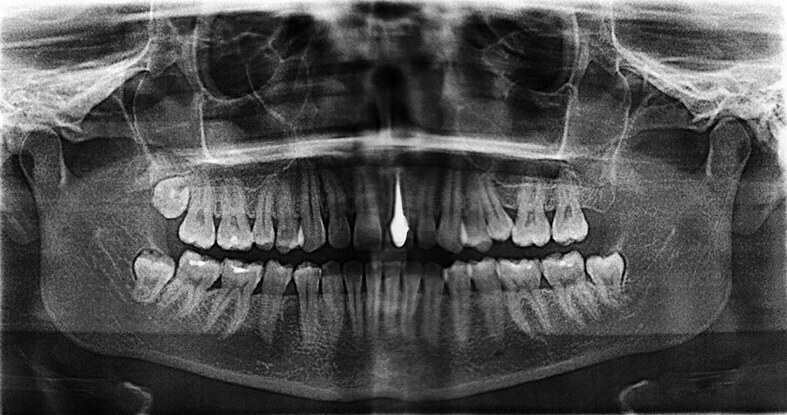 The implants replace missing tooth roots because if they’re not replaced this may lead to bone loss of the jaw bone which may result to a caved-in mouth appearance. This appearance makes you usually look old and unhealthy. Usually, a dental crown is used to cover an implant in place, however there are cases where a dental bridge is used and dental implants serve as abutments to anchor the bridge in place. 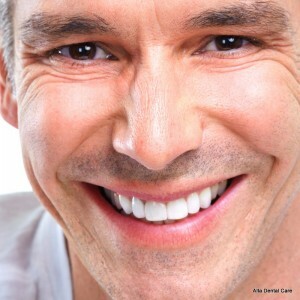 Dental implants also help stabilize a denture in place especially to those who had lost all of their teeth. You may want to ask your dentist or prosthodontist how successful are dental implants in filling the gaps and preventing bone loss caused by your missing teeth. Success rate of dental implants may vary to where the implant is positioned in your jaw, but in general, dental implant treatments have at least 98 percent success rate. 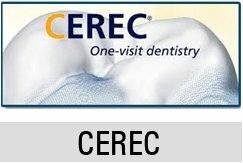 It is a preferred choice over a traditional dental bridge because it avoids reduction of the adjacent healthy teeth to fit a dental appliance in place. If you have further questions regarding dental implants, call our friendly staff today.